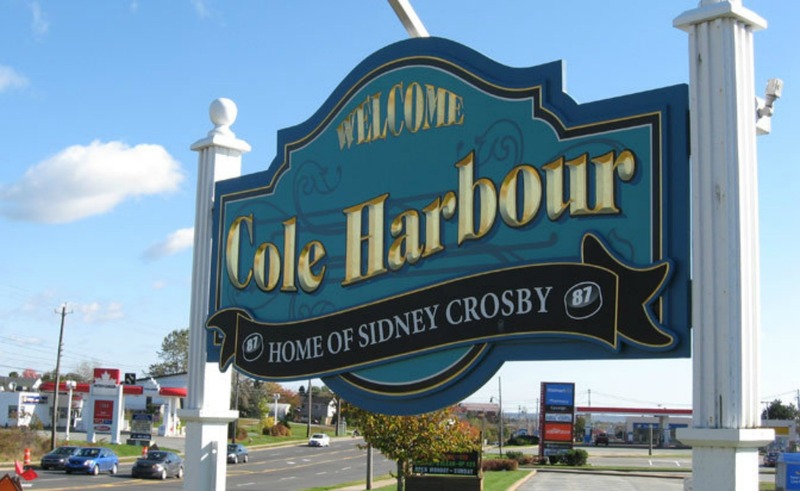 Cole Harbour might be best known as the birthplace of notable musicians, athletes, and actors. 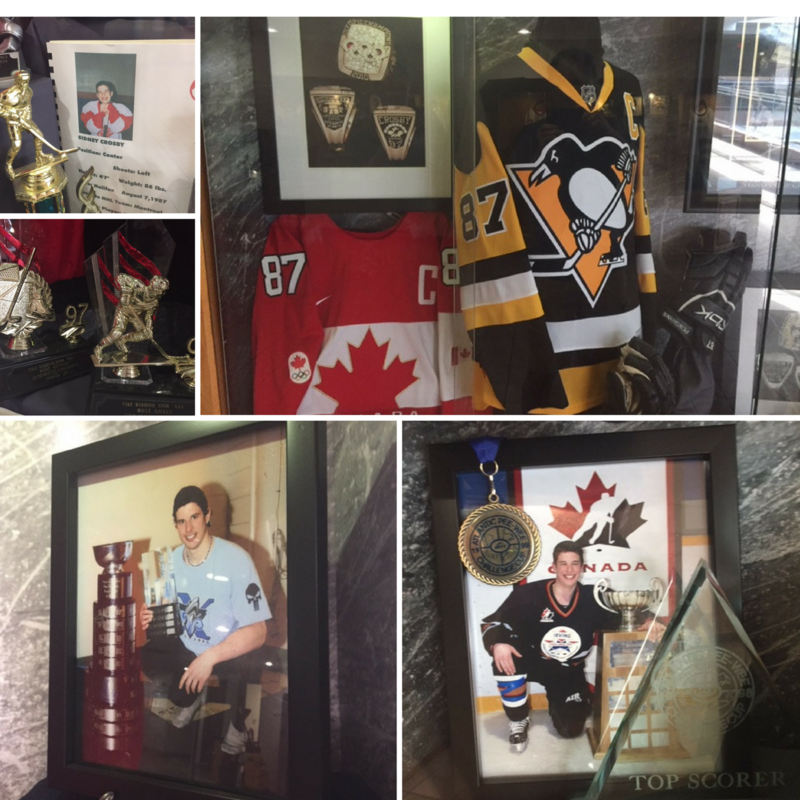 Matt Mays (musician), John Paul Tremblay (Trailer Park Boys), Robb Wells (Trailer Park Boys), TJ Grant (UFC), Nathan McKinnon (NHL Colorado Avalanche) and Sidney Crosby (NHL Pittsburgh Penguins) all hail from this suburban community adjacent to Dartmouth. 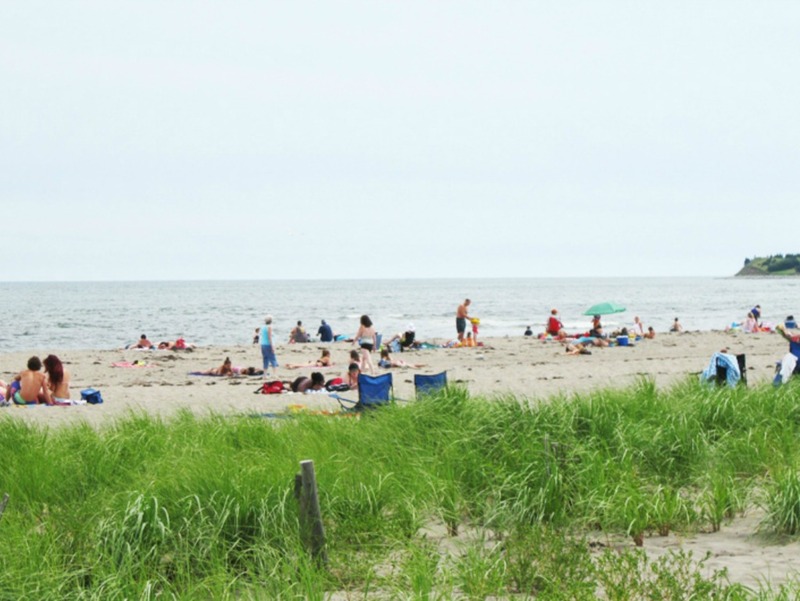 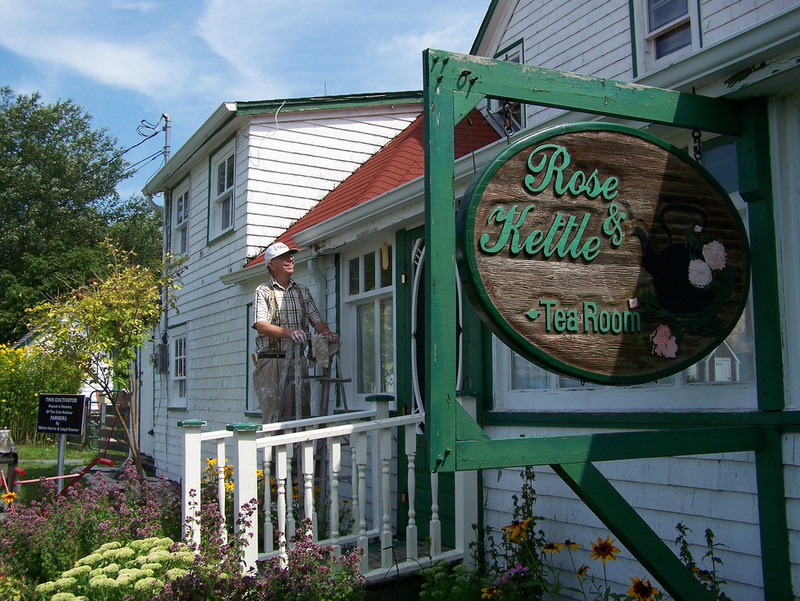 Cole Harbour is just a stone’s through away from beautiful walking trails and Rainbow Haven Beach.